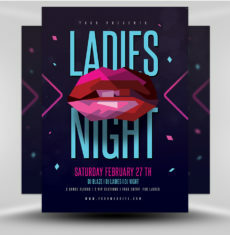 Let’s celebrate and party with the ladies! 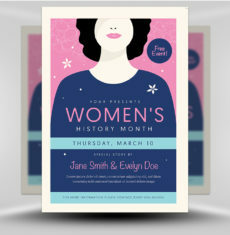 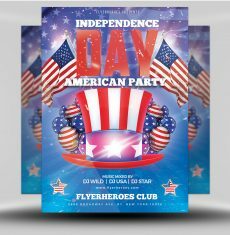 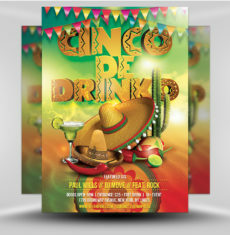 Use this stylish flyer to promote your special event! 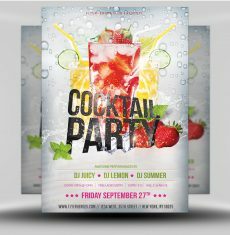 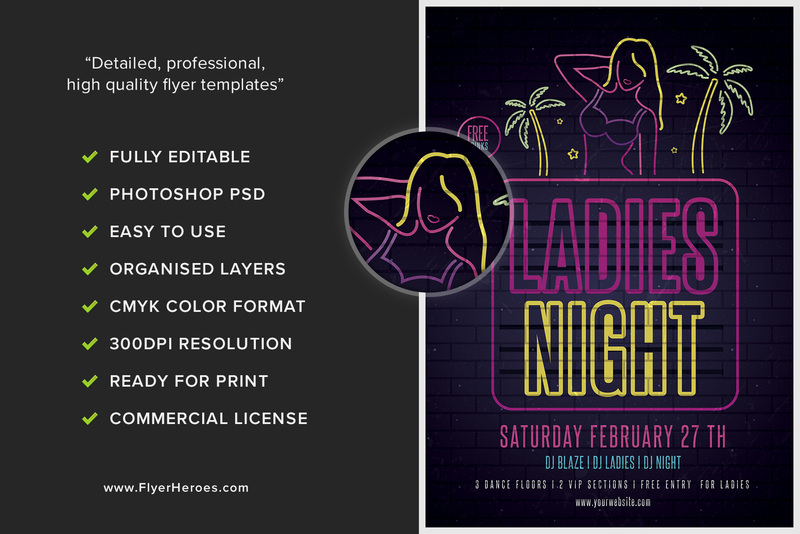 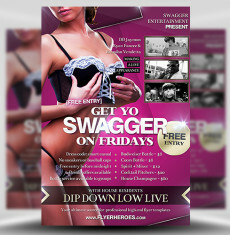 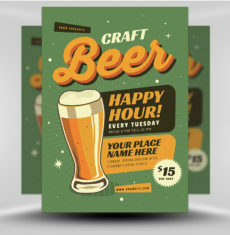 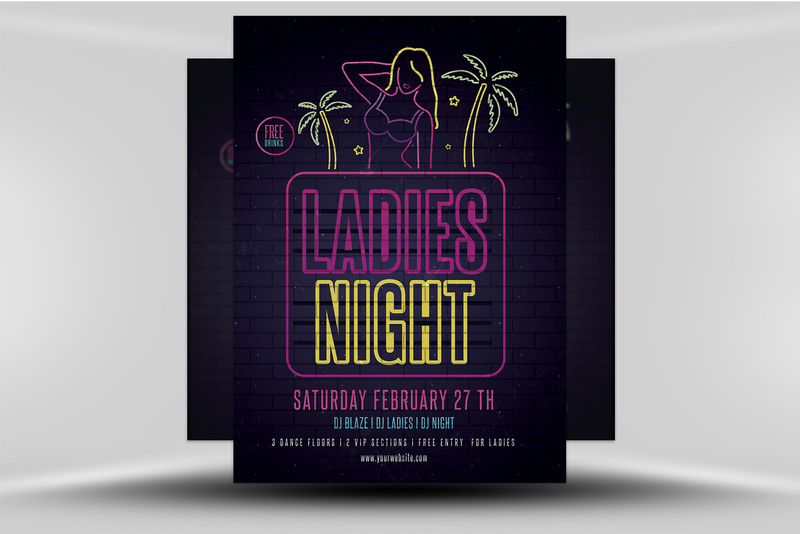 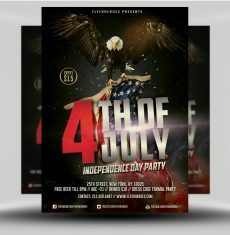 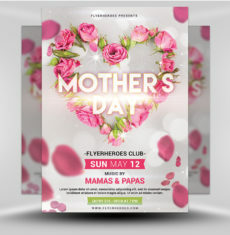 This flyer features a simple, modern, and clean design using a dark color scheme to resemble a nightclub. 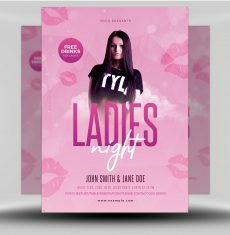 The energetic gradient background is filled with a brick texture and creates great contrast for your bright text. 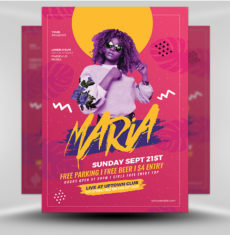 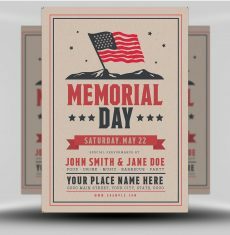 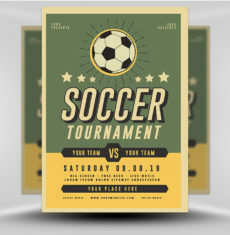 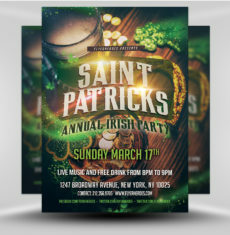 All text is fully customizable and uses a variety of unique fonts, sizes, and styles to direct your viewer’s eyes to your event information. 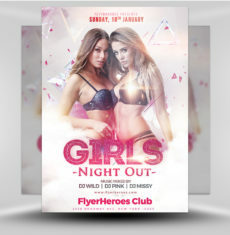 Capture the girls’ attention! 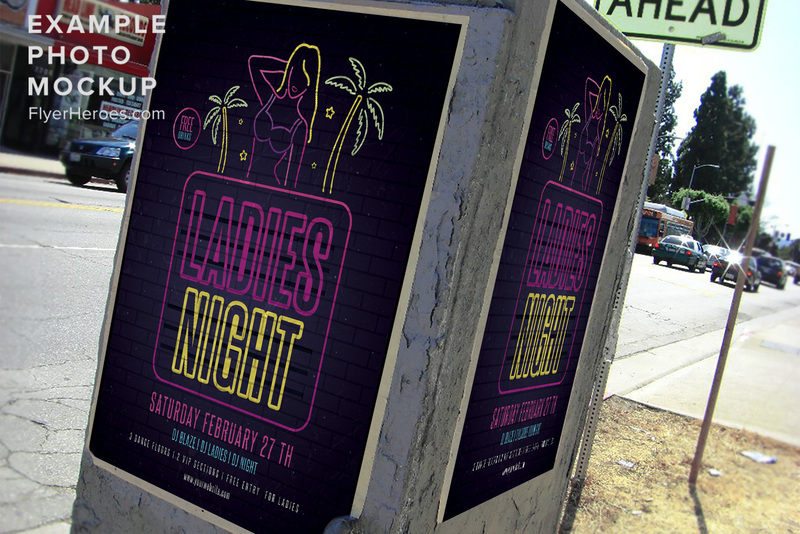 Use this flyer to promote a special ladies’ night event at your bar, club, or other venue!